Modern dishwashers are progressive appliances with versatile operation and powerful performance for contemporary kitchens. The best manufacturers such as ASKO build dishwashers that withstand heavy-duty use, perform quietly and efficiently, and remain safe at all times for every member of the family. What products are dishwasher safe? Getting familiar with your ASKO dishwasher programs won’t take long, and the intelligent machines are designed to reciprocate with your style. Reluctance toward using a dishwasher often stems from safety concerns and knowing what can and can’t be cleaned in your dishwasher is important. · Aluminium: Safe in a dishwasher although high temperature can affect anodized aluminium. · China and Stoneware:Make sure to check manufacturers guidelines, particularly for antique, hand-painted and intricate glazed patterns. · Crystal: Usually fine although some soft crystal can become etched with repeated washing. 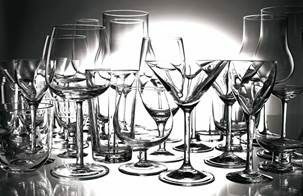 · Glass: Almost all forms of glass are dishwasher safe and can be washed repeatedly without tarnishing. · Plastic: Specially made kitchen plastics are dishwasher safe, although they vary in their ability to withstand high temperature and detergent. · Stainless Steel:Safe to wash, but best without prolonged contact with foods or products that can tarnish the metal. · Silver: Run a rinse cycle if not washing straight-away, as contact with some foodstuffs can damage the finish. What products are not dishwasher safe? 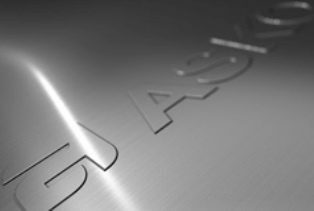 · Aluminium (disposable):Throwaway aluminium pans can shift, float and transfer black marks to other items in the dishwasher. · Bottles and cans:These are often best washed by hand as labels and glue can become detached and clog the dishwasher. · Cast Iron: The protective coating is diminished, and the iron will rust. Cast iron should be wiped dry and lightly oiled to maintain quality. · Gold: Many types of gold-coloured flatware will become discoloured if washed in a dishwasher. · Pewter, brass and bronze:High temperature, hot water and detergent can discolour and pit the surface. Use special cleaning agents instead for these metals. · Disposable plastics:These items are unable to handle high temperatures and unsuitable in a dishwasher. · Tin: There are many poor-quality tins and alloys that will rust in contact with water, making them unsuitable in a dishwasher. · Wooden Ware:Always refer to manufacturers instructions, as some wood can warp, crack or lose its finish in contact with hot water and detergent. Do ASKO dishwashers have safety features? ASKO puts user safety ahead of all other considerations. Our reputation is built on the trust and satisfaction of our customers, and all our dishwashers are manufactured using the highest quality materials and best safety standards. 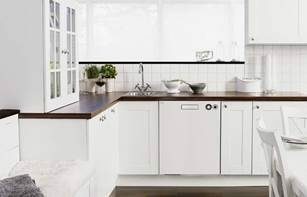 ASKO dishwashers are safe to use and safe on the environment. 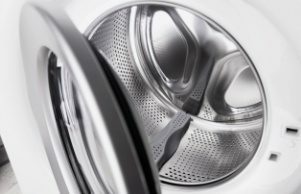 We manufacture using stainless steel and other pure, fully recyclable materials, and incorporate safety features into every appliance. Our Aqua Safe and Kid Safe features make ASKO dishwashers suitable for any home requiring kitchen assistance, while the exterior float, stand-by water protection and anti-block drain pump all play their role in ensuring powerful and efficient operation. In addition, ASKO manufacture is seamless and form-fitting, allowing you to fully-integrate your dishwasher within kitchen cabinetry to establish a clear, safe kitchen space. How can you keep your cutlery and crockery safe in the dishwasher? For chefs and housekeepers familiar with older, inefficient dishwashers, the inevitability of cutlery and crockery being tossed around and becoming stuck in draws and baskets was enough reason to go back to hand-washing. Fortunately, times have changed and progressive ASKO dishwashers include adjustable baskets and holders for cutlery, crockery and loose items. Reputable appliance manufacturers make hard-wearing, durable and attractive appliances. ASKO are the masters, creating appealing dishwashers with smooth lines, minimalist styling, highly-visible interior and programs that can be tailored for every type of dishwashing requirement. 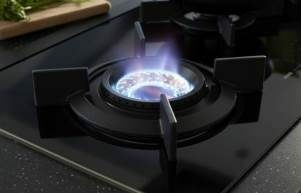 The best appliances are durable, and when a high-end brand such as ASKO provides the best appliances at prices regular Australians can afford, it’s a win-win situation. 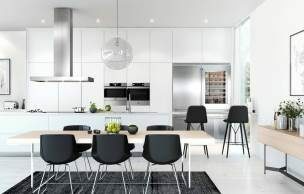 As Australian homes evolve to become open, entertaining spaces, ASKO dishwashers and other appliances are feeling right at home for decades of durable, high-performance.